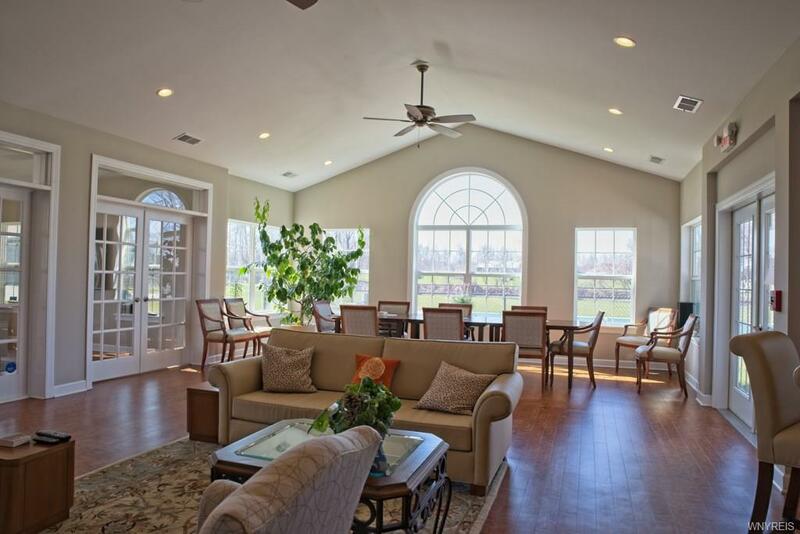 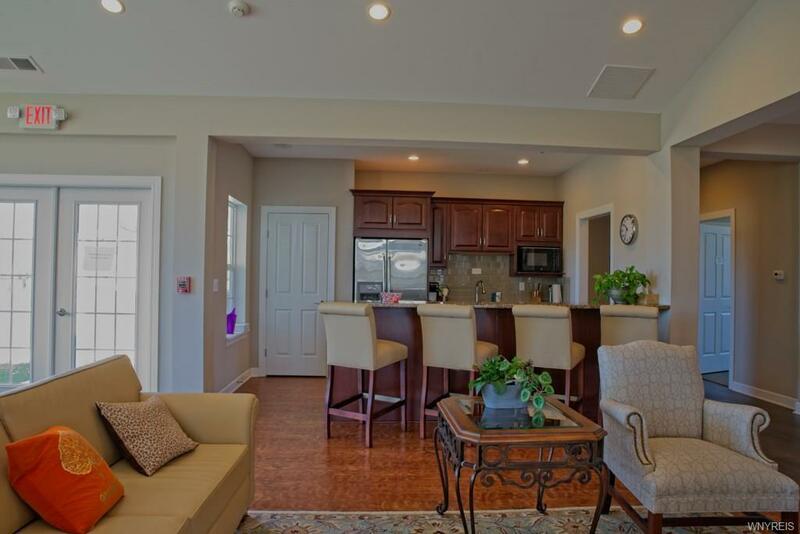 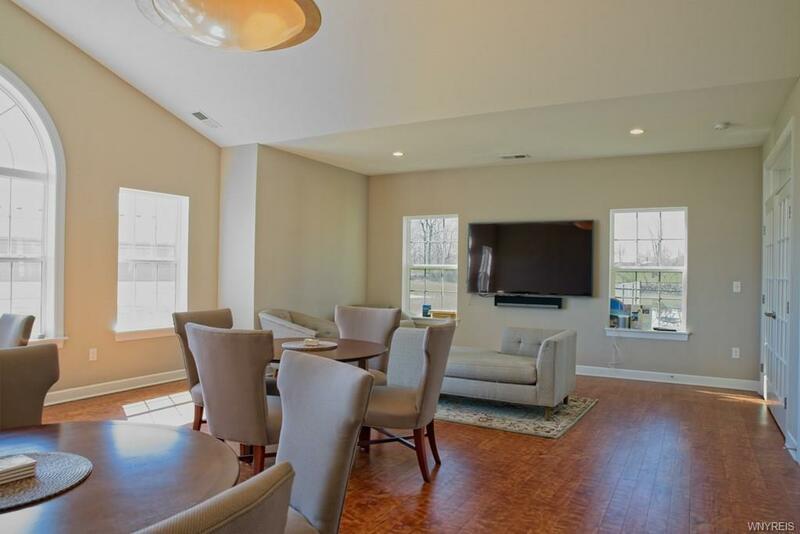 Stunning 2 BR, 2 bath villa in prestigious Spaulding Green with condo status for you to enjoy carefree living at its finest! 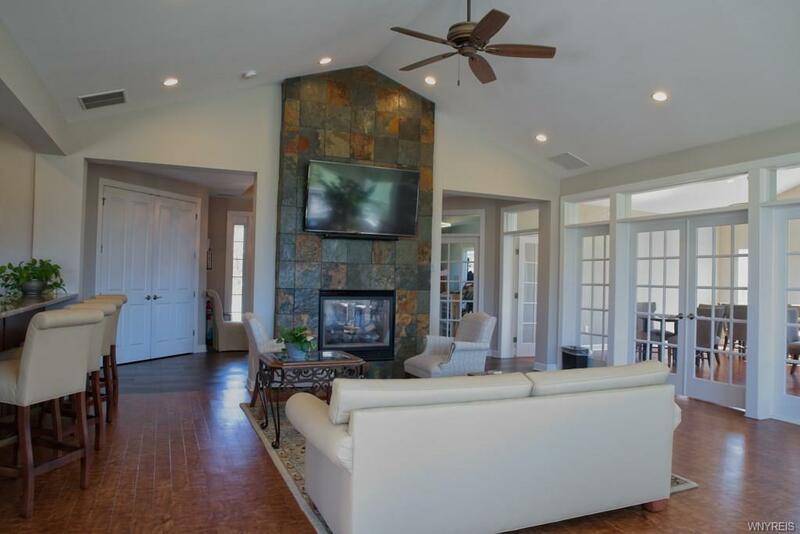 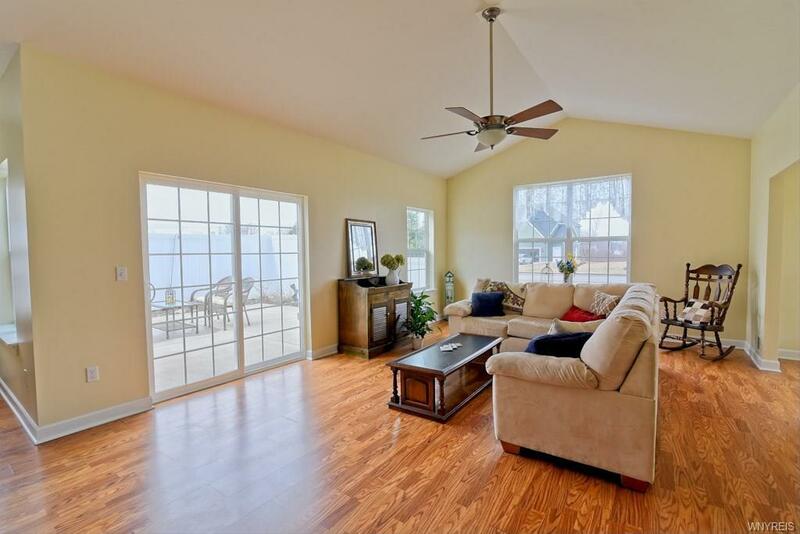 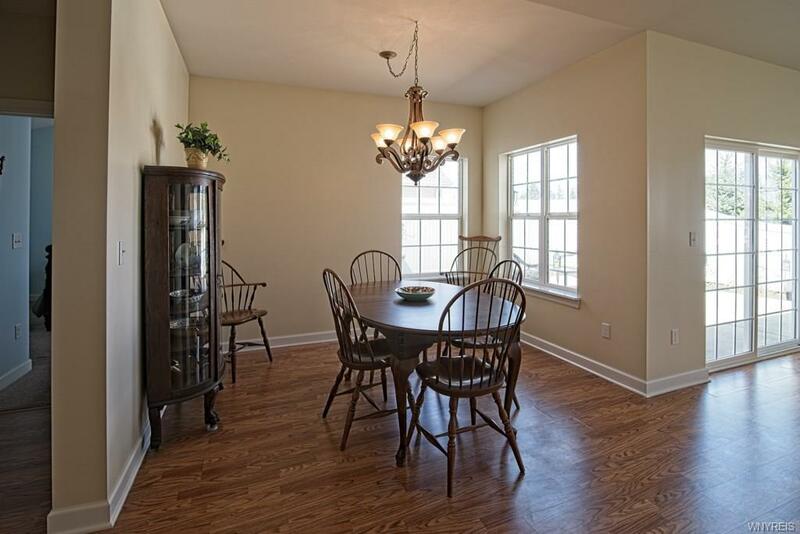 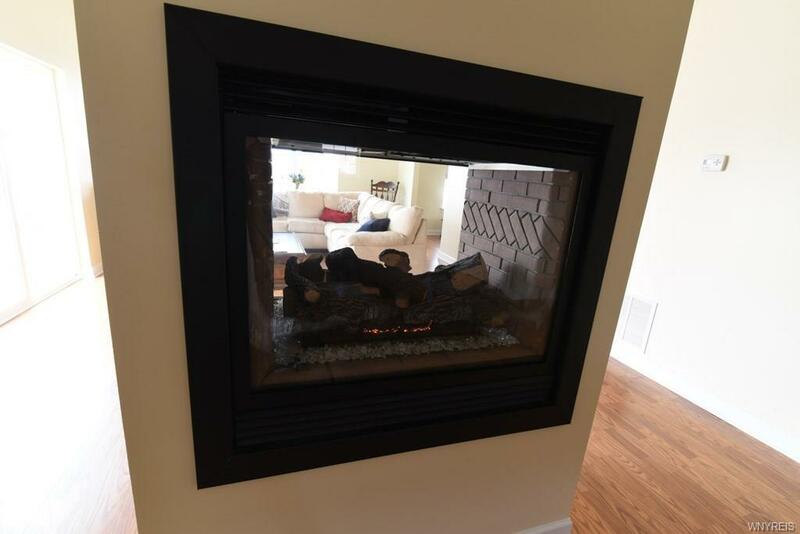 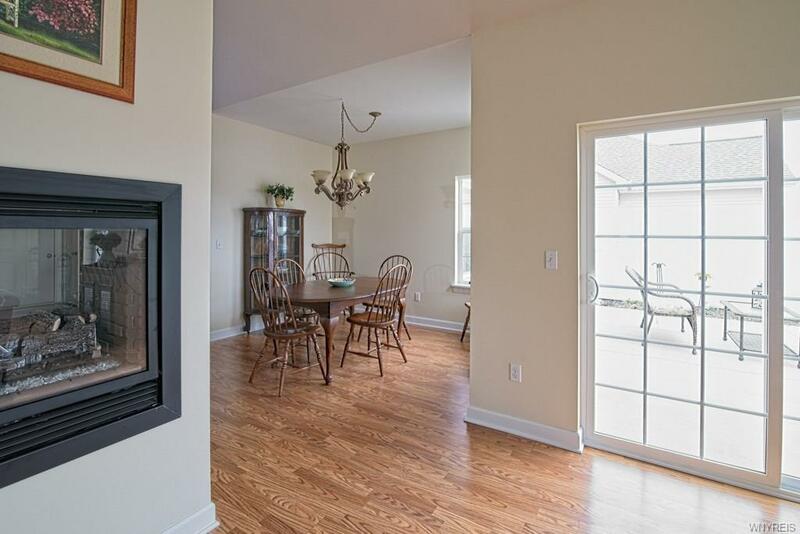 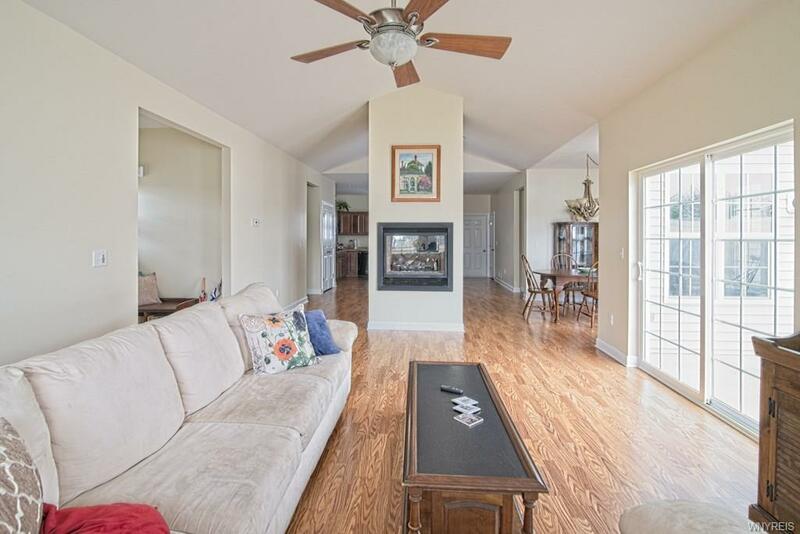 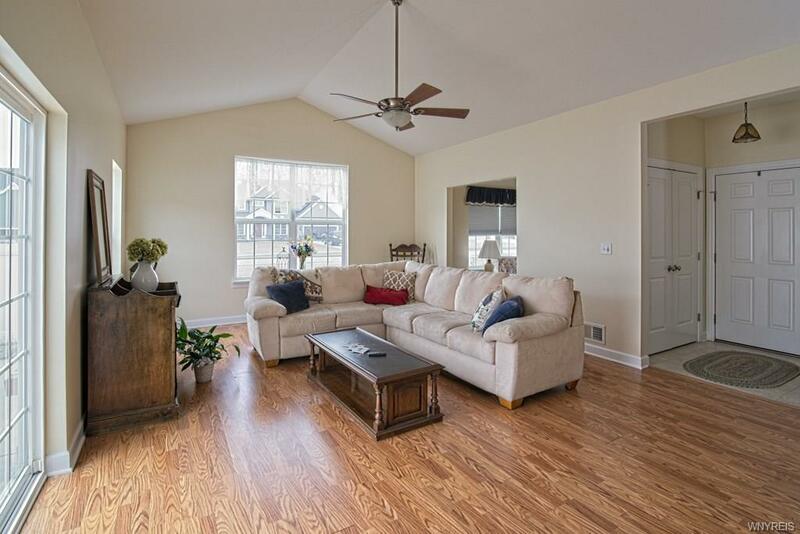 Great room has cathedral ceiling, large new front window, two-sided gas fireplace, & exit to your private patio. 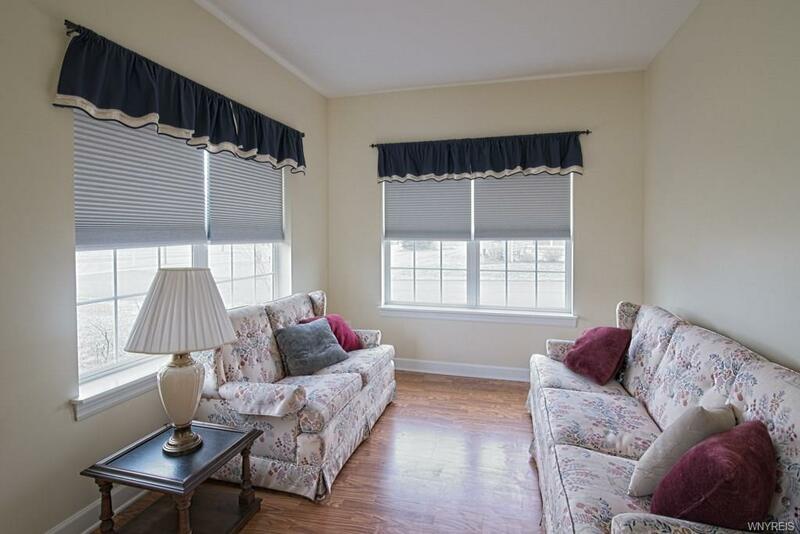 Everyone wants the additional room that can be an extra sitting room or den. 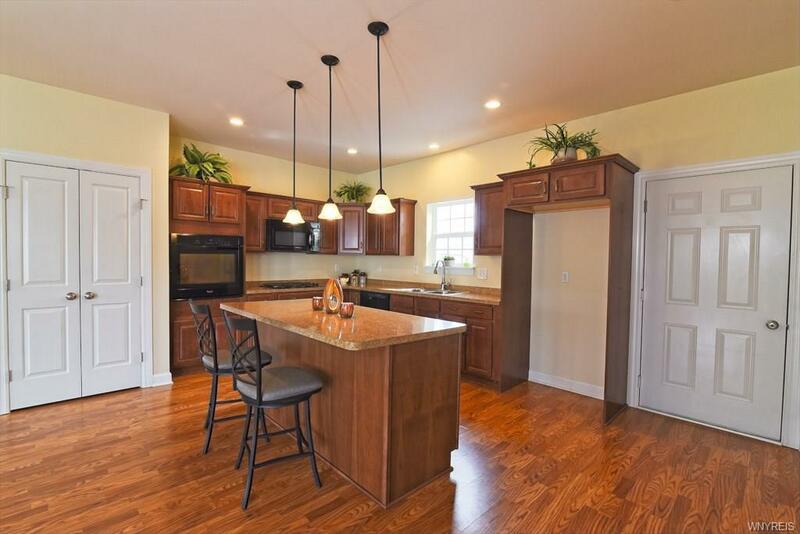 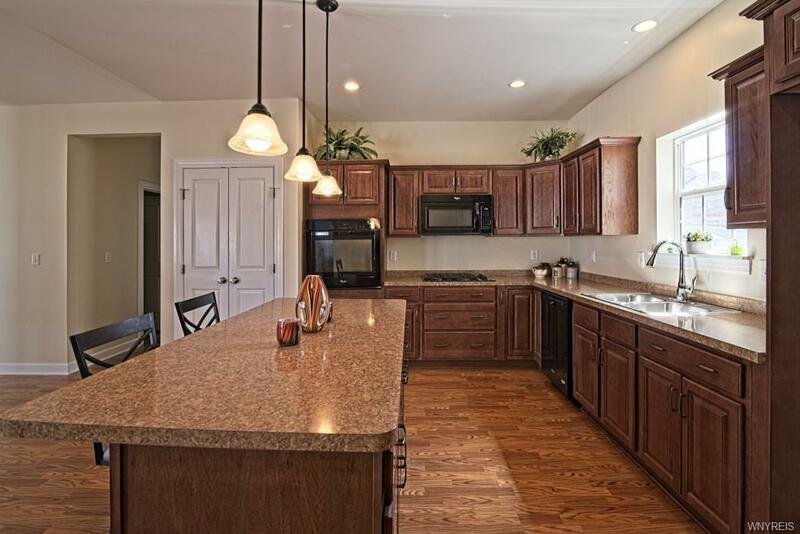 The large eat-in kitchen has high end Hickory Homecrest cabinetry, a large island for entertaining, and built-in oven. 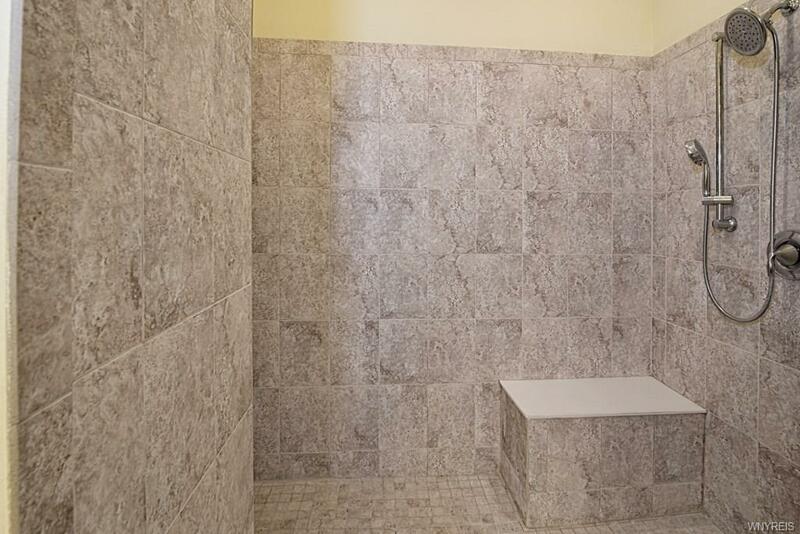 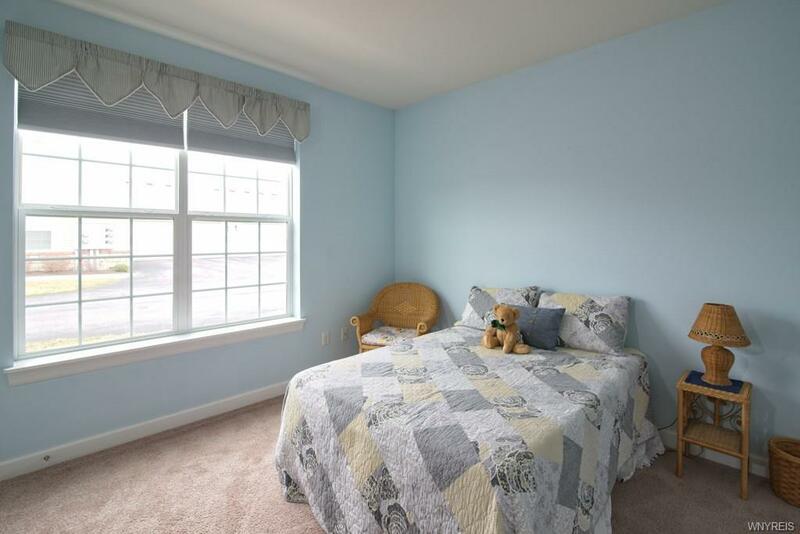 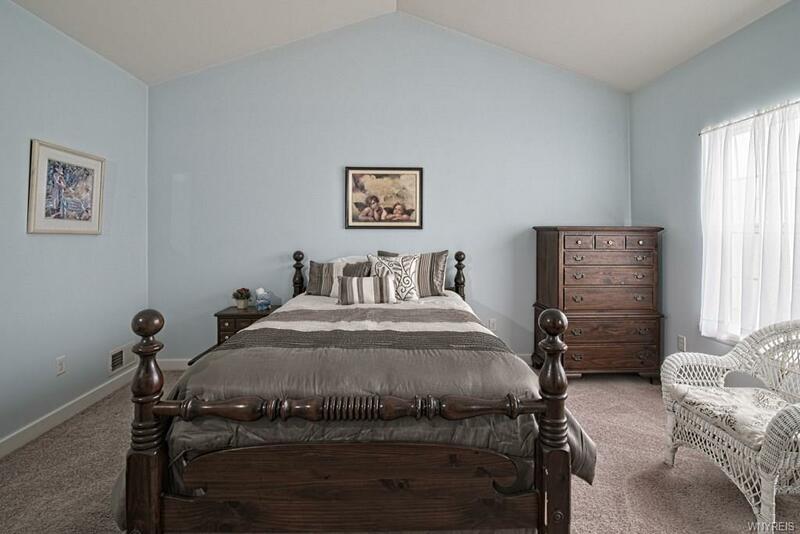 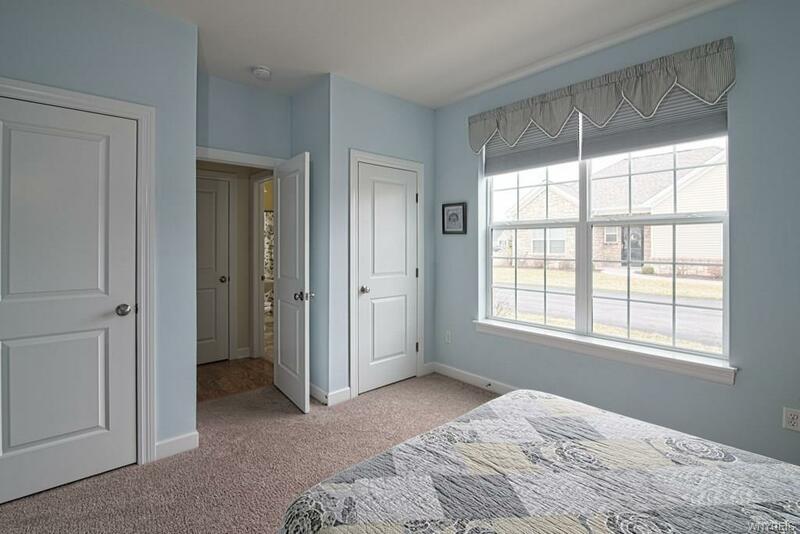 The master suite has a cathedral ceiling, large walk-in closet and huge fully tiled walk-in shower. 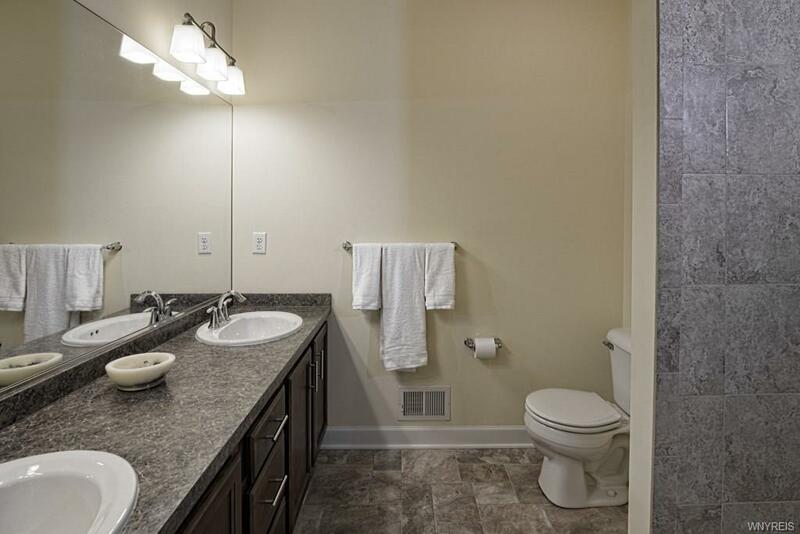 The laundry room has cabinetry for plenty of storage. 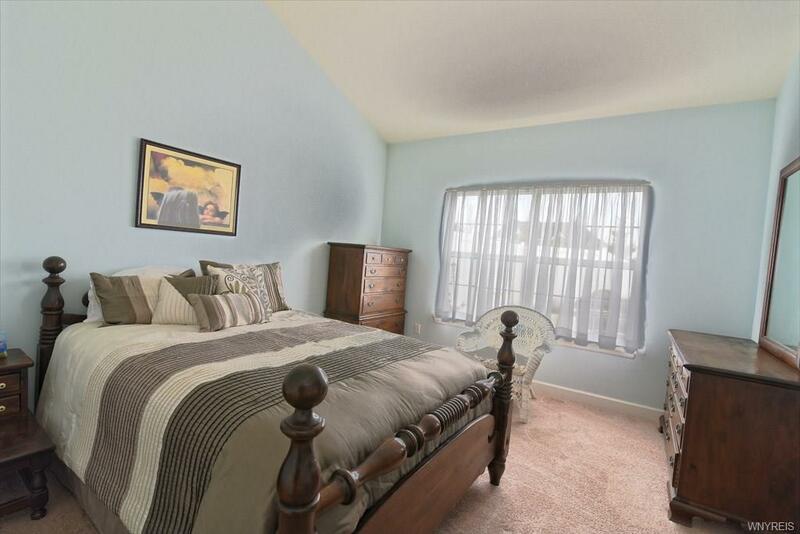 In the rear of the two car attached garage there is a terrific storage room with easy access for your extras. 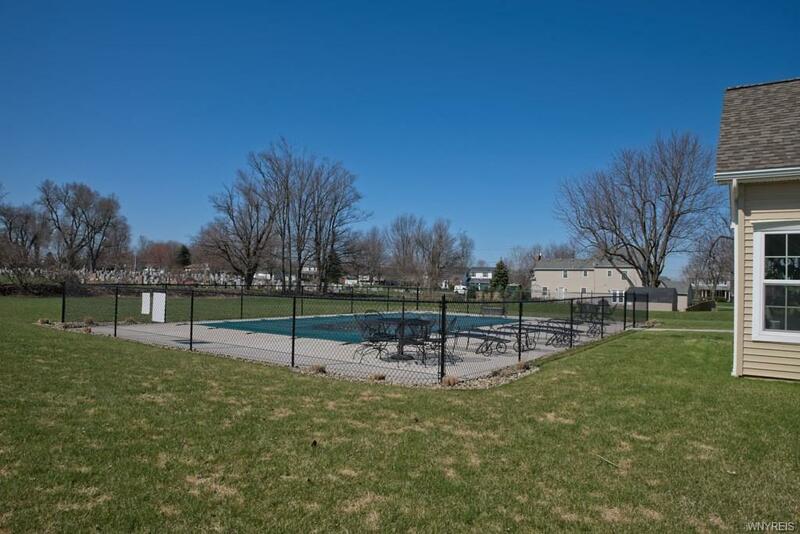 Enjoy the lovely pool, community clubhouse and fitness center. 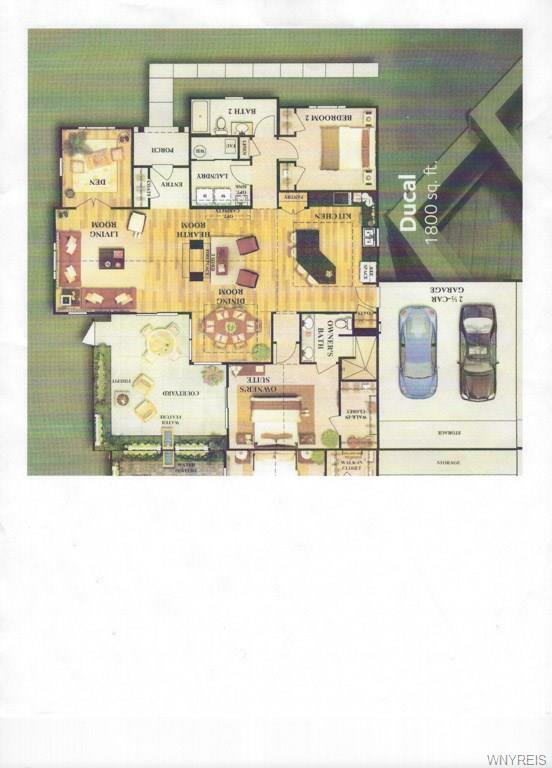 Why deal with the hassles of building? 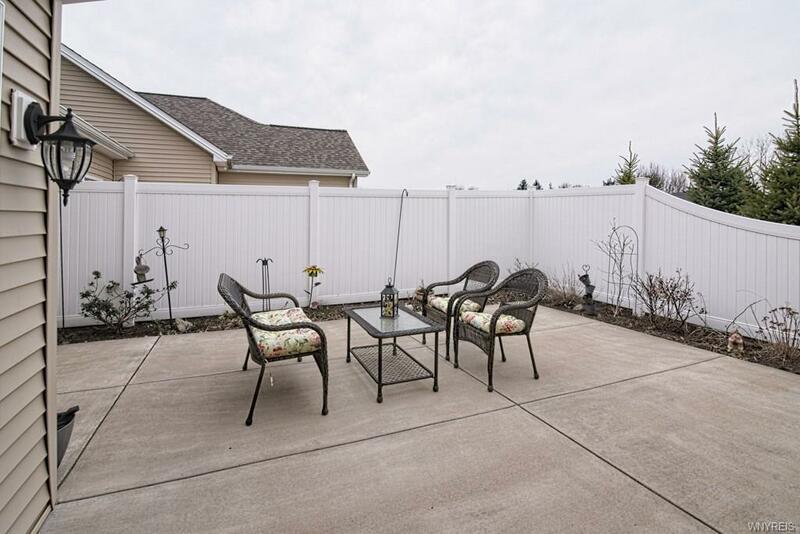 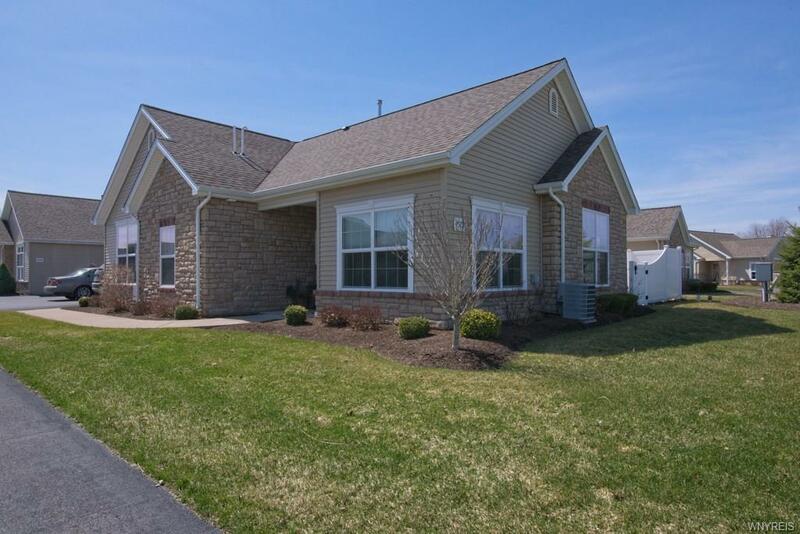 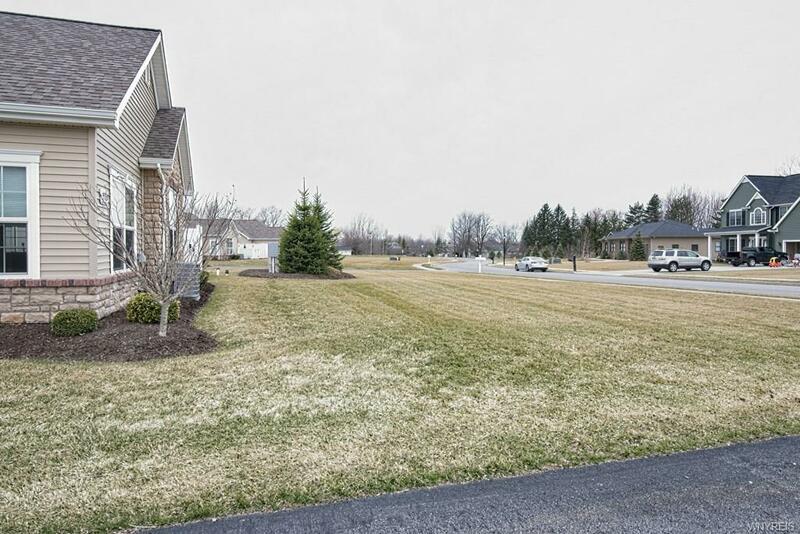 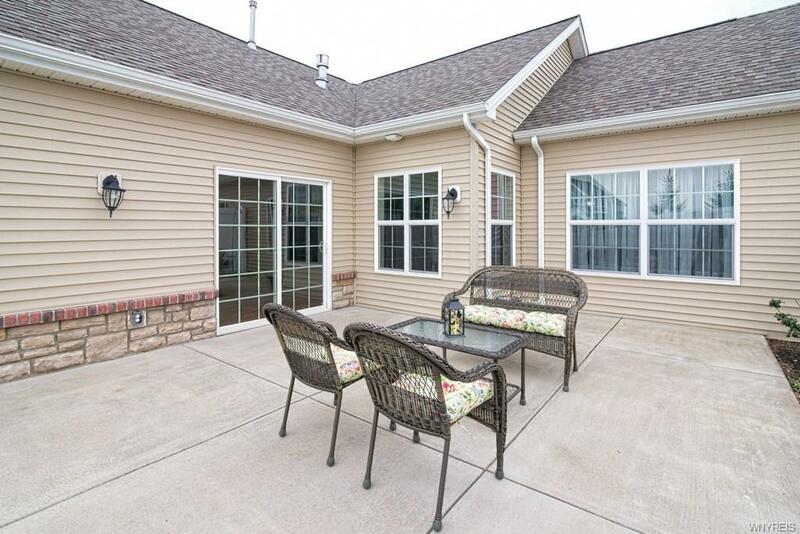 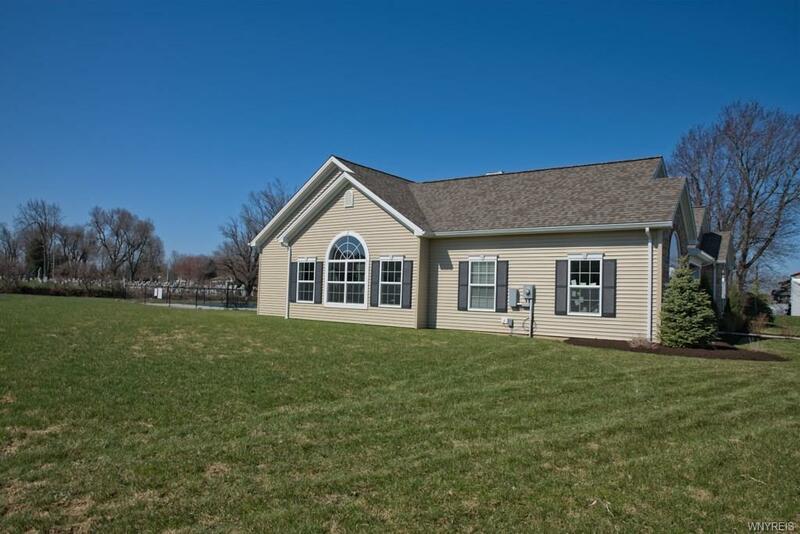 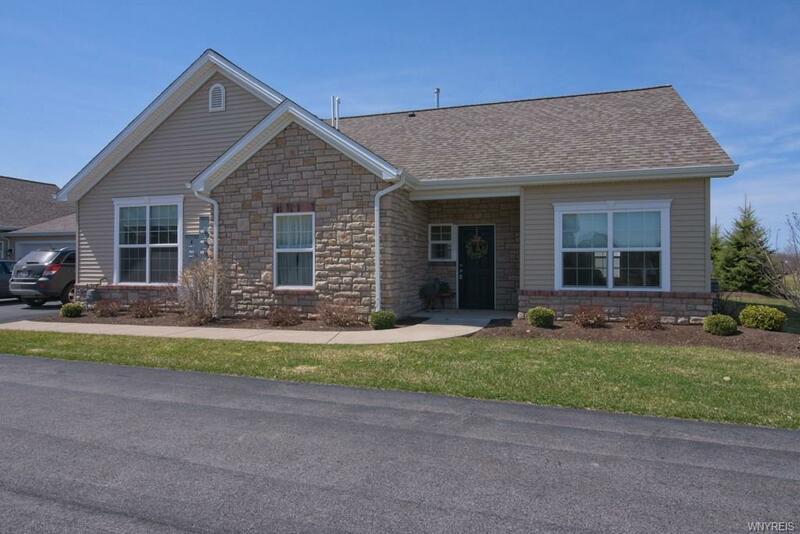 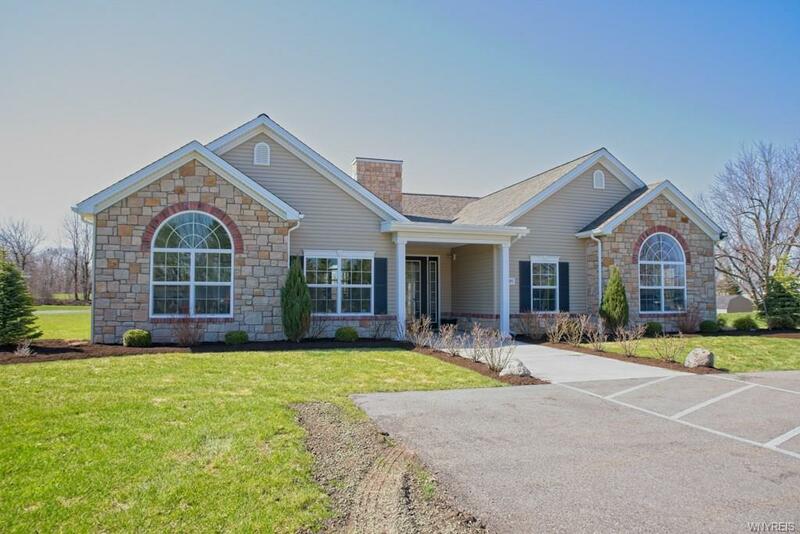 Please contact me with more information about the property located at 9515 Bent Grass Run , Clarence. 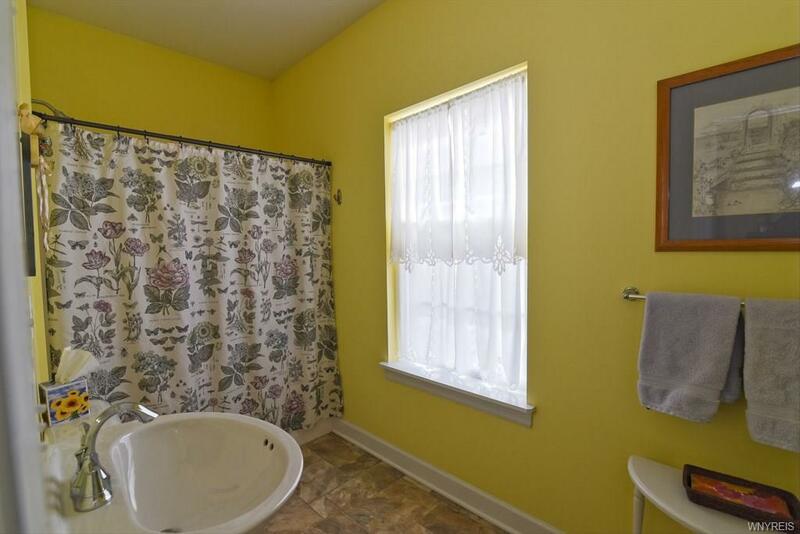 The MLS number is B1182502.